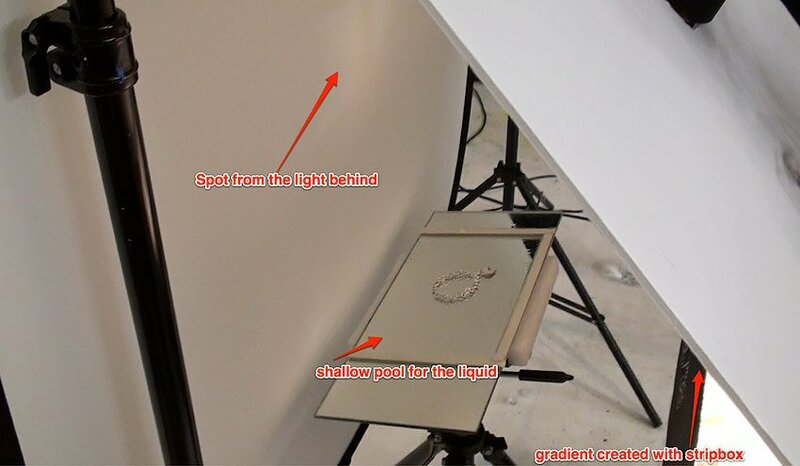 This is a 25 minute jewelry photography tutorial, featuring BTS from one of our jewelry shots. 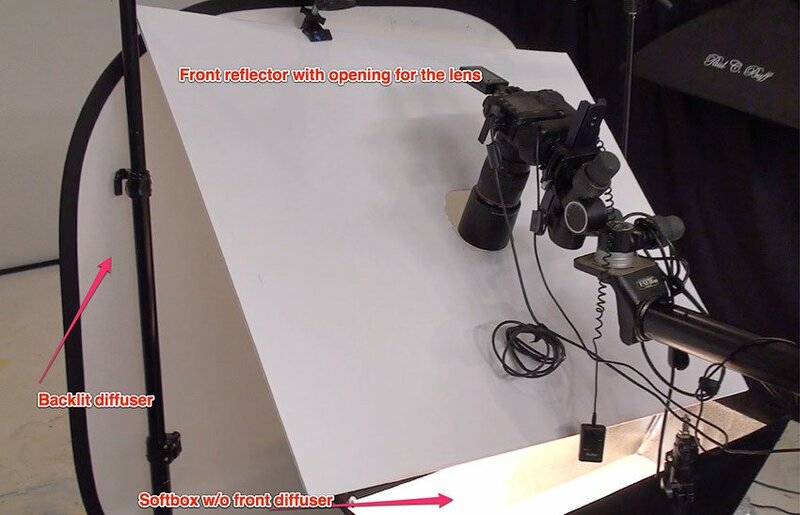 The final image is below, as well as a few shots of the lighting setup, in case you need to look at them closely. However, the video should explain everything.